In California Can I Terminate the Father’s Rights Prior to the Birth? What should I know about ex-partes before requesting one in Irvine CA? 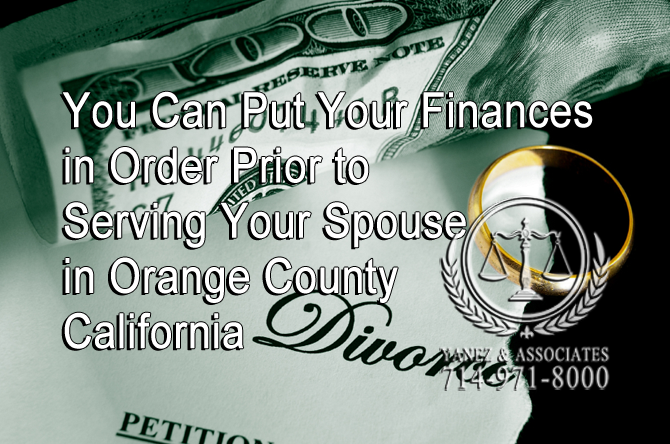 FAQ: I live in Orange County, California Are There Benefits to Filing for Divorce First? 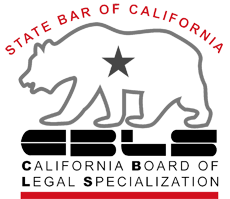 Are There Benefits to Filing for Divorce First in California? There are some benefits in California to being the spouse who files for divorce first, but due to the state’s no-fault divorce law, there are no serious drawbacks to being the one who is served with divorce papers. Either way, it is in your best interest to discuss your impending separation with a qualified California divorce attorney about your case. The person who files for divorce is called the petitioner, and the person who is served with divorce papers is called the respondent. While not all divorces are mutual, once a procedure is in motion, there is little that the respondent can do to stop it other than to talk the petitioner about calling it off. The respondent can do all they want to stall the divorce proceedings, however, these tactics may ultimately be punishable for “unreasonable conduct”. You Have Time to interview a Qualified Orange County California Divorce Attorneys - Try interviewing the best divorce attorneys "Certified Family Law Specialists"
Being the first to file for divorce means that you know it’s coming, and you have time to prepare. Because you have not yet received any legal paperwork regarding your divorce, you do not yet have any deadlines to meet, so you can take your time in choosing legal counsel. When it comes to matters of the law, the sooner you can take action, the better off you’ll be. Getting a jump on the other party always gives you an advantage, no matter what type of legal issue you’re dealing with. Being the first to file also gives you time to choose any other professionals to help you through your divorce, from a therapist to a child custody professional to a financial analyst. A divorce will change your life. It is often considered one of the most stressful things that any person will go through, because it affects your personal life, your financial life, and often, your career. In order to plan for life after a divorce, it’s important to separate your finances from your spouse’s finances as soon as possible. Choosing to file for divorce allows you to set yourself up with separate accounts, and to gather records on all shared accounts before the divorce is initiated. This is especially important if you are worried about leaving your spouse and not having access to financial support, or if you are worried your spouse may try to hide assets. During your divorce, you will need access to several kinds of legal and financial documents from your marriage. 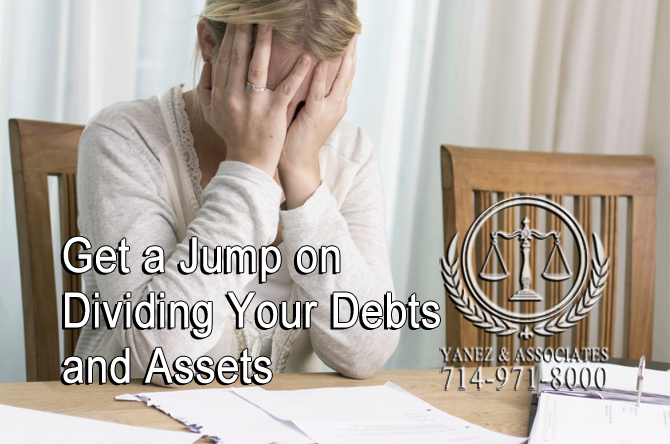 These can include information on all bank accounts, property you own, loans and other debts, credit cards, brokerage statements, tax records, insurance policies, retirement accounts, vehicle registrations, estate planning documents like wills or trusts, and more. 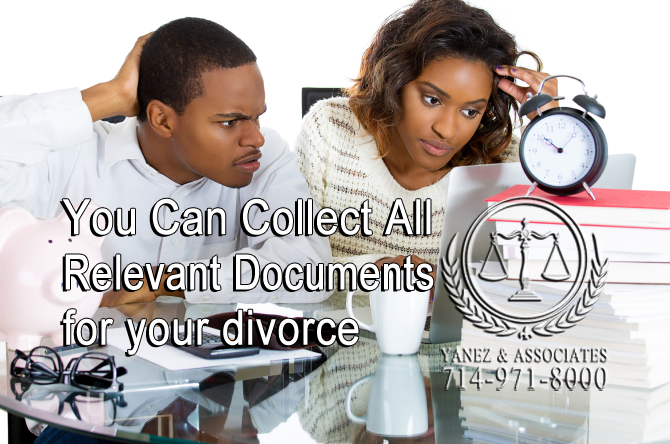 If you worry that once your spouse has been served with divorce papers, he or she might not cooperate, or that you will no longer have easy access to these documents, filing first can provide you with an advantage. One of the issues that some couples faces during a divorce (even though it is illegal) is that one spouse will attempt to hide assets from the other. If your spouse has control of your finances, collecting all of your important documents prior to serving your spouse with papers can put you at a distinct advantage when it comes to dividing your assets in a divorce. One way that your spouse could attempt to stall in a divorce is by not being forthcoming when it comes to assets. If you have this information from the start, you can keep the ball rolling throughout the divorce process. 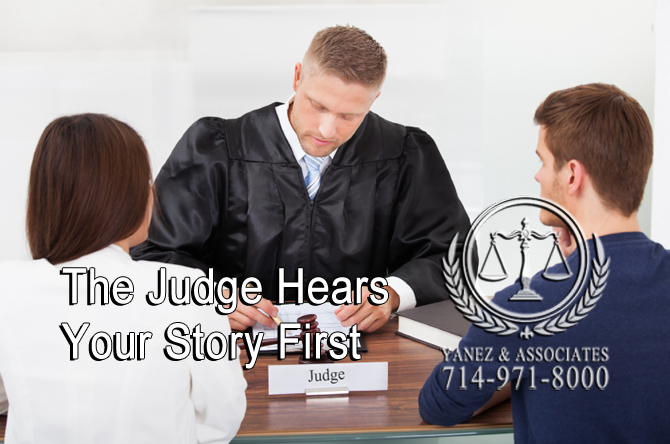 The family law Judge Hears Your Story First - This may or may not be an advantage, depending on your unique divorce situation, and whether you present your side first in court or to the judge. A judge usually reads the paperwork for every case in the order that it was filed - so he or she will read your side first. If you cannot reach a settlement with your spouse outside of court, your attorney will present first in a trial. This can be good or bad, depending on your case. In some cases, your attorney will present your case to the judge, and your spouse’s attorney will only be able to present a defense after your case has been established. However, this may also allow your spouse’s attorney to adjust his or her defense based on what you or your attorney initially presented. If you and your spouse both live in the same county, this is not usually a big issue. However, if you file for a divorce in the county where you live, while your spouse lives in another county or in another state, you are putting yourself at an advantage simply by living in closer proximity to both the courthouse and a divorce lawyer who has likely worked with the judges and court house staff before. Your spouse, on the other hand, has the option of working with an attorney who lives far away and may be hard to meet with, or an attorney who lives near your spouse and is not as familiar with the court system, judges and court staff where your divorce is being handled. 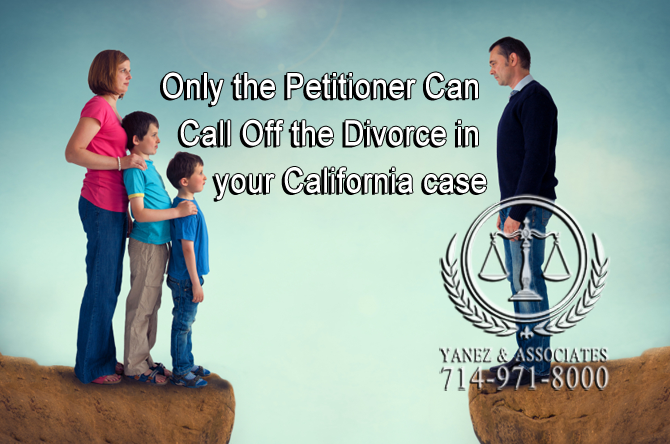 If you are ready to file for divorce in California, it is in your best interest to discuss your case with a qualified lawyer as soon as possible. Your Orange County attorney will know how to best handle your case, and how the law applies specifically to your situation. Filing first can offer you some tactical advantages, one of which is choosing an attorney who works best with you. 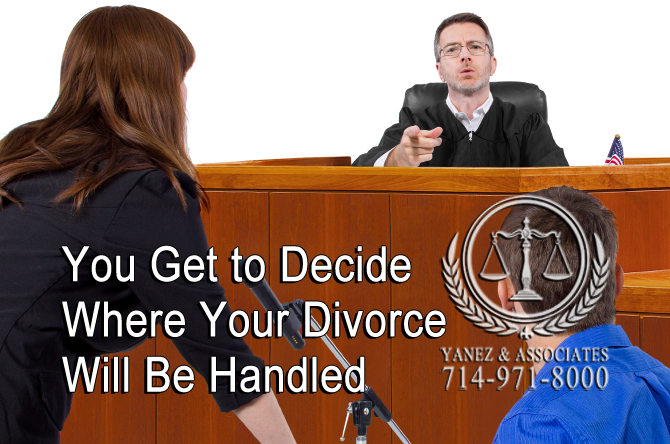 Contact the experienced divorce lawyers at Yanez & Associates today to schedule your free initial consultation. 1 FAQ: I live in Orange County, California Are There Benefits to Filing for Divorce First?